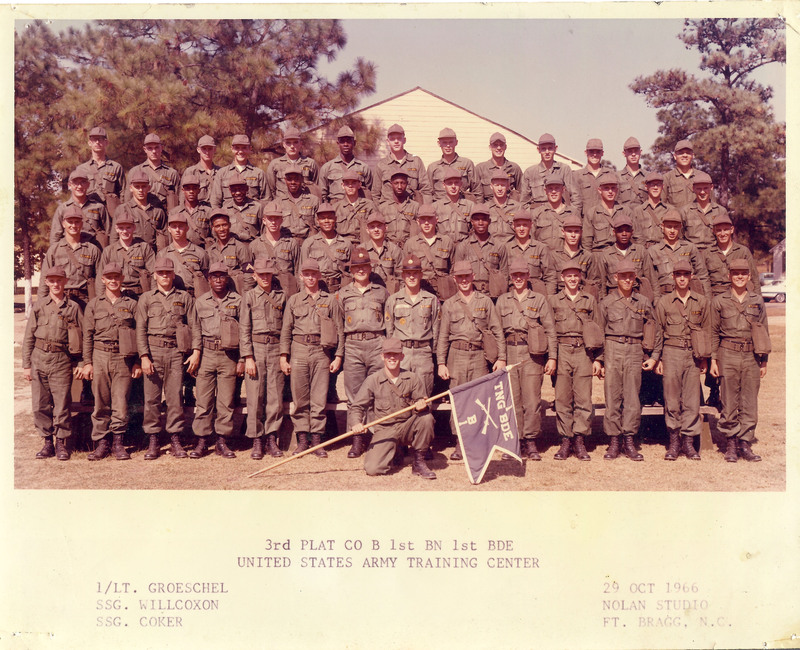 Since 1999, I have been documenting the wartime experiences of Vietnam Veterans in rural areas of eastern North Carolina, from Raleigh/Durham through Goldsboro, Greenville, Wilson and Clinton. 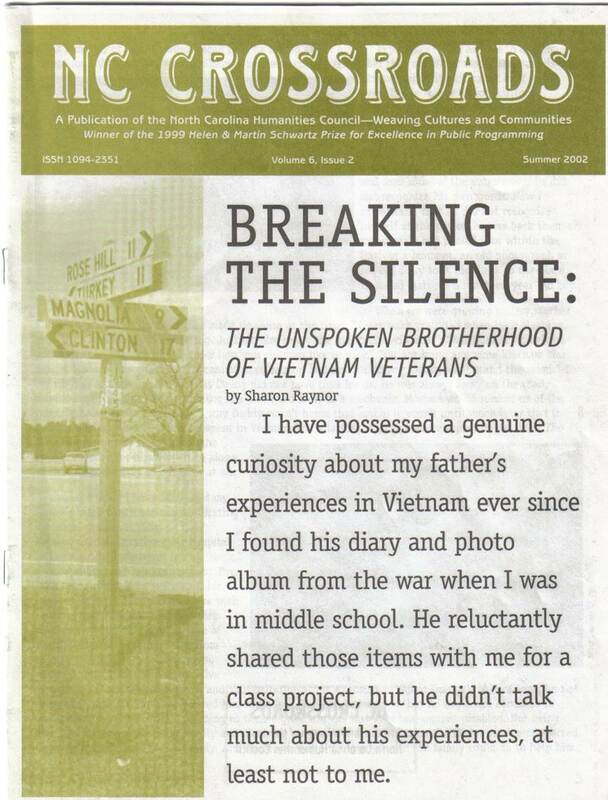 Their narratives are an integral part of “Breaking the Silence: The Unspoken Brotherhood of Vietnam Veterans,” an oral history project initially funded by the North Carolina Humanities Council. It includes interviews, documentary photography, site-specific installations, academic papers, conference presentations and community forums where the veterans share their own stories. As natives of rural North Carolina, they share a common experience of the region, its racial history, war, trauma and silence. Since the beginning of the “Breaking the Silence” project, these particular veterans have visited various communities, high schools, churches, libraries, colleges and universities such as East Carolina University, Mitchell Community College, North Carolina State University, Johnson C. Smith University, Fayetteville State University, Wake Forest University and Duke University sharing their stories with students, faculty and staff. The educational aspect of our oral history project is to help others understand the importance of documenting life experiences. As they continued to tell their stories, other veterans from various wars began to participate in our programs, so we documented some of their experiences in a secondary oral history project, “Soldier-to-Soldier: Men and Women Share Their Legacy of War,” also initially funded by the North Carolina Humanities Council.